For street photography, the Sony RX100 VA is indeed an excellent little camera, and it does really punch way above its class. The Ricoh GR doesn’t float my boat, because it does not have an EVF, and I just don’t like taking pictures at an arm’s length. A very interesting camera is the new Zeiss ZX1. 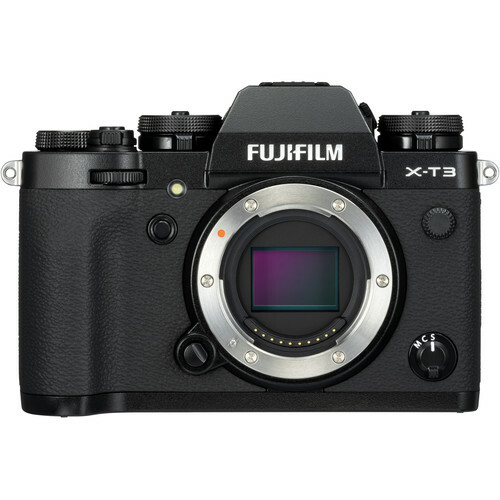 This looks a lot more exciting than the Sony RX1R II and Leica Q. In addition to its reportage packaging, it could very well end up being a trend setter for camera firmware and user interface of the future (iPhone-like interactions). It goes without saying the optics should be excellent. 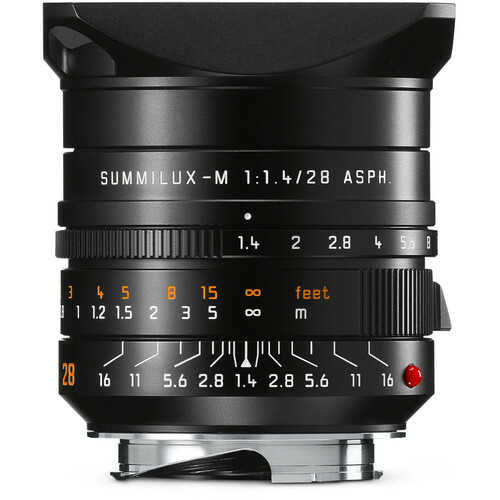 I’m definitely going to check it out, and this could be my Plan B if the Panasonic S1R + Leica L to M adapter ends up not working well with my favorite M mount primes. 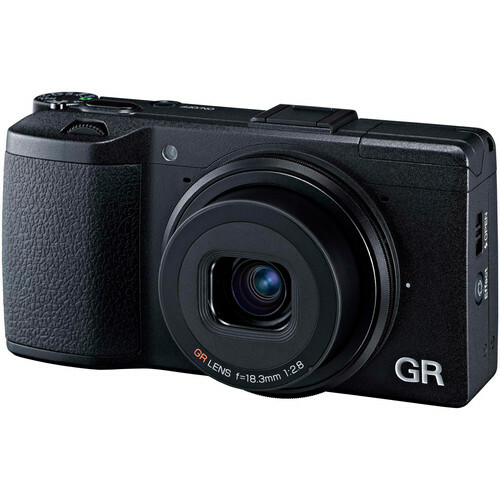 DIGLLOYD: totally agree on the Ricoh GR—lack of an EVF is a non-started for me personally. 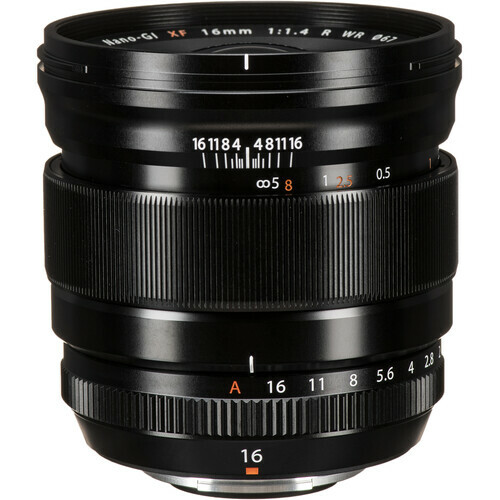 As to the Zeiss ZX1, I’m hoping that Zeiss will send me one to test, it is now overdue. 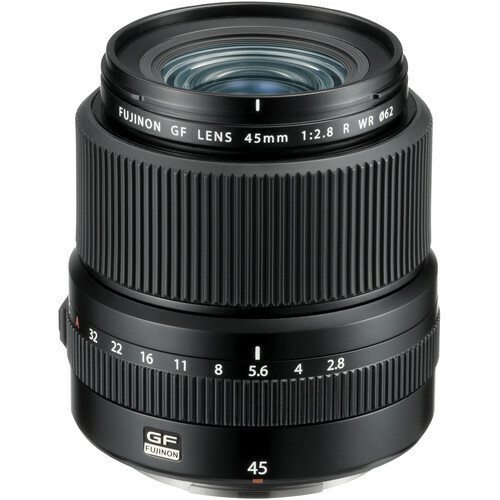 With a fixed 35mm f/2 lens, maybe it’s ideal for some, but I tend to like 28mm as an all-arounder. 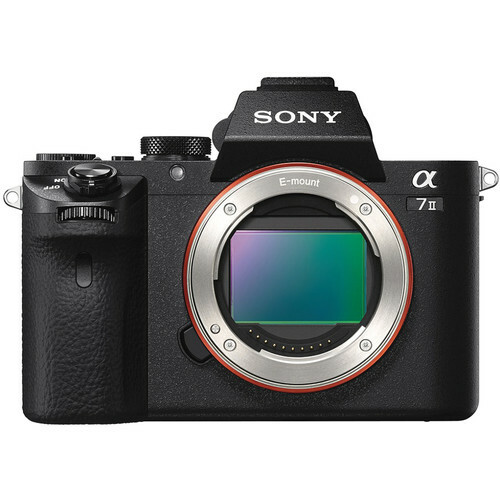 The lens might well be the same as the Sony RX1R II, but if the haptics and usability are better (this point is definitely not a given), then it may be an excellent for one. I for one find using a rear LCD with touch screen a severe anti-usability problem when the light gets dim (presbyopia), so a camera focused on that can never be an all-arounder for me. I'm a long time street photographer. Till recently my favorite setup was my Nikon D800e and then Nikon D810 and the Nikon AF-S 28mm f/1.8 lens. However, I've been shooting for a year now with the Sony A7R III + Sony FE 28mm f/2. The combination of size, AF ability, sensor DR and all the extra pixels makes this the best street photography setup for my needs. I can always crop to get a tighter shot if I need to. The 28/2 is a decent lens. 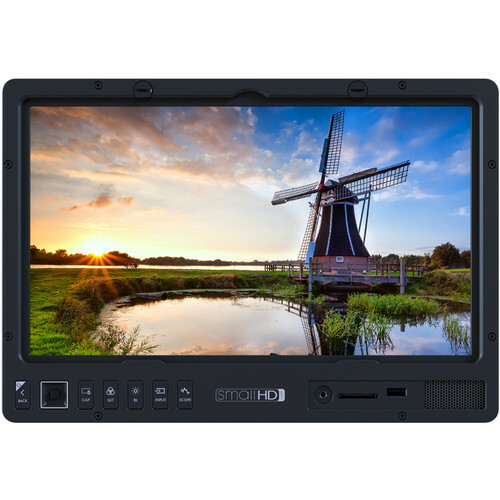 It's very compact, fast to focus and good enough resolution. ony's ergonomics are still lacking, that's one thing I do not like about it. It never feels like an extension of your hand the way the D810 feels in my hands. So it's never fun to use but the image quality and compactness is great. It allows me to shoot in all kinds of conditions. From very dark street photography to fast moving objects. 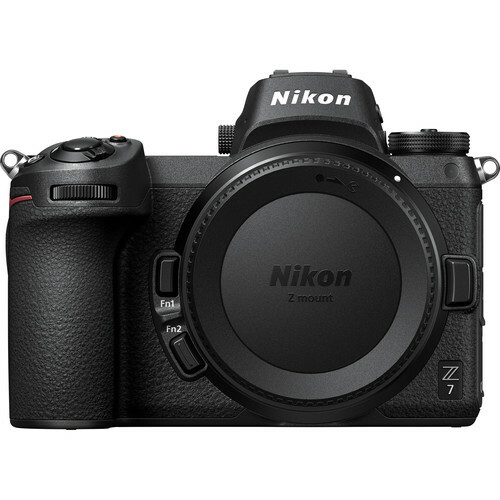 Maybe once there is a nice compact 28mm f/1.8 S for Nikon Z7/Z6, I might switch over to nikon. DIGLLOYD: I’d like to see Zeiss Loxia and Zeiss Batis lenses for the Nikon Z7, including an as-yet unreleased 28mm. 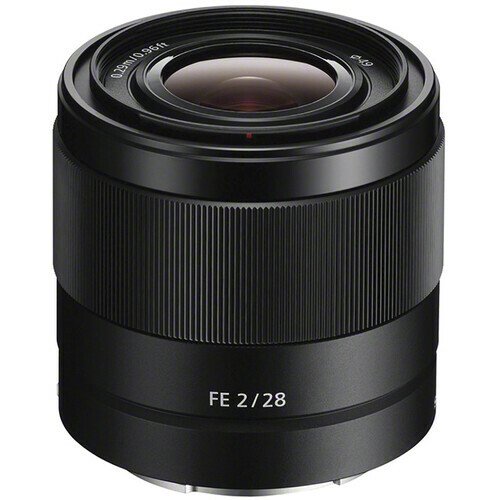 On Sony, the Zeiss Loxia 25mm f/2.4 makes a superb lens for street shooting albeit slightly wide and with manual focus (but isn’t that the case with Leica M, the classic 'street' camera? ), with gorgeous low light results. 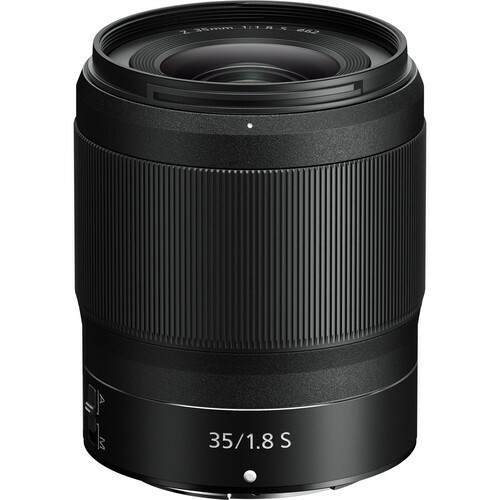 The Zeiss Loxia 35mm f/2 and its ultra low distortion seem well suited to 'street', particularly for people shots—its rendering style is pleasing, even it is not the strongest lens technically at f/2. 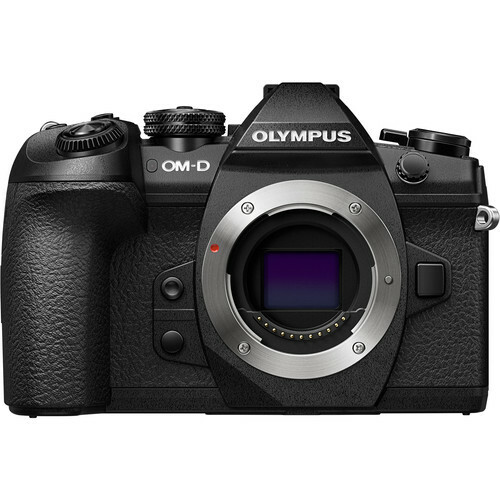 With recent slew of full-frame mirrorless cameras, it would seem to be an exciting time for photographers. 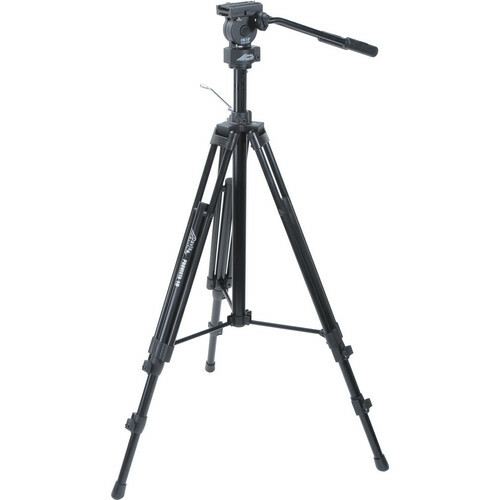 The new offerings are great news if you’re a landscape or studio based photographer. But many of new cameras strike me as being far too big for my purposes: street, documentary and travel photography. I still have a Leica Q which seems to me to be the best all-round camera for portability, image quality and discreetness. It’s not perfect of course. Is there anything currently available or on the horizon that you think could be an optimum fit for street/travel/documentary photography? 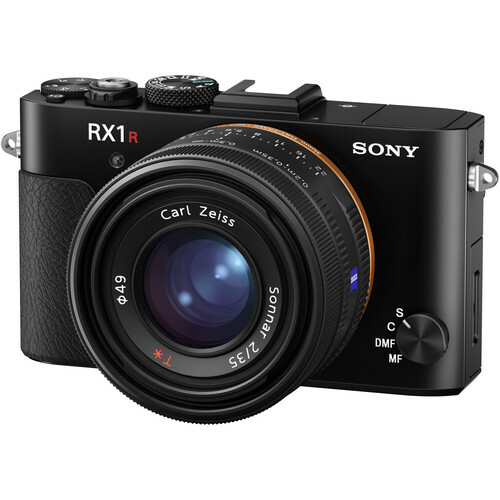 Rumor has it the RX1R Mark 3 could launch soon. In the meantime, I’m still hoping that your other wish (way back) of a series of fixed-lens compact cameras (in 50mm, 85mm etc) come true too. 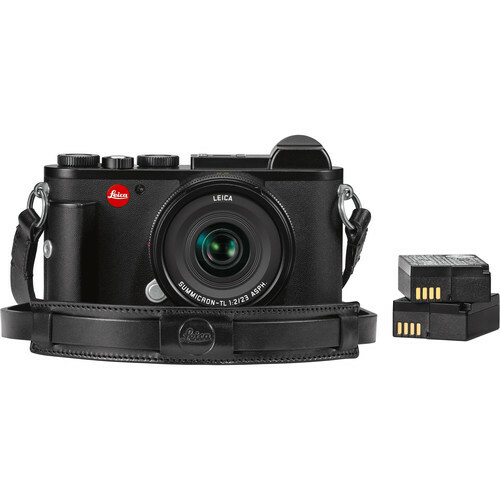 DIGLLOYD: the Leica Q is certainly a good, albeit very expensive choice. 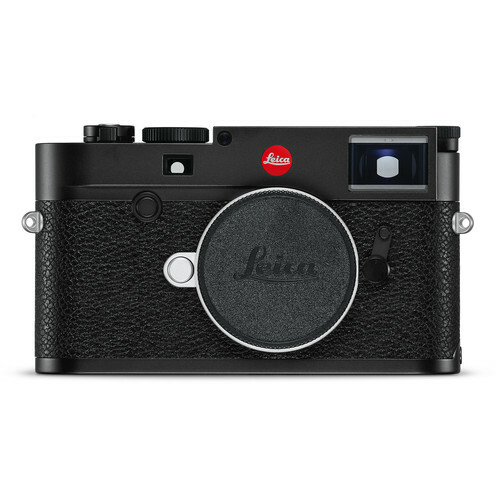 The latest Leica CL might be a good choice, but my impressions of the original CL were frustration in usability and it is insanely overpriced. 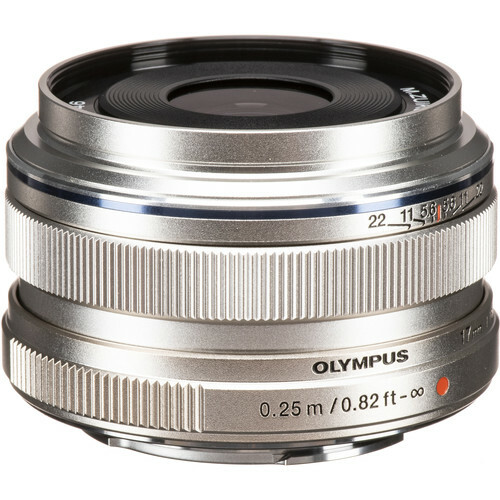 My thoughts turn to Micro 4/3, possibly the Olympus E-M1 Mark II or perhaps the Olympus PEN series. Because street photography IMO means that image stabilization with fast and accurate focusing is a huge plus, and megapixels not so much. 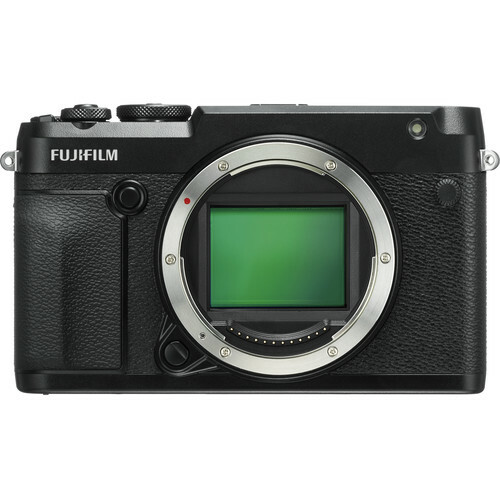 OTOH, why not a Fujifilm GFX-50R with Fujifilm GF 45m f/2.8 or even the FUJIFILM GF 32-64mm f/4? 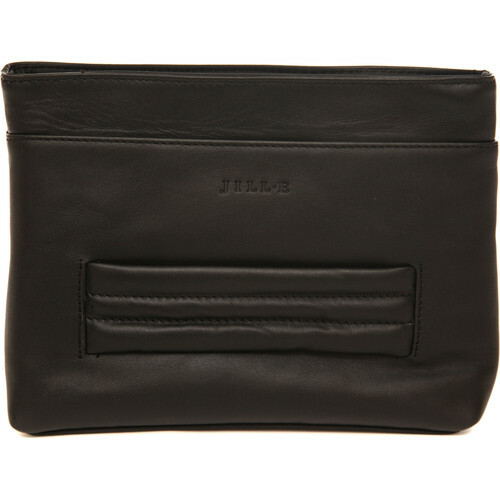 All black and reasonably discreet and not much more costly than a Leica Q. 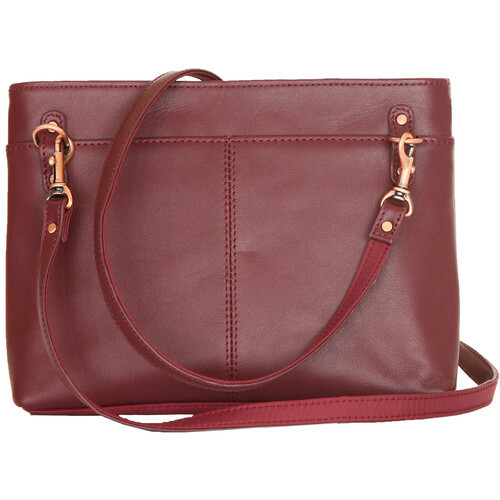 But definitely larger and heavier. For just solid performance and super lightweight, the Ricoh GR or the Sony RX100 VA come to mind as cameras that punch way beyond their weight class. I've own Ricoh GR for years, but since I got a LeicaQ last month, I don't feel like using the Ricoh GR much. I love how I can shoot now wide open loving everything in the resulting image with the Leica Q. 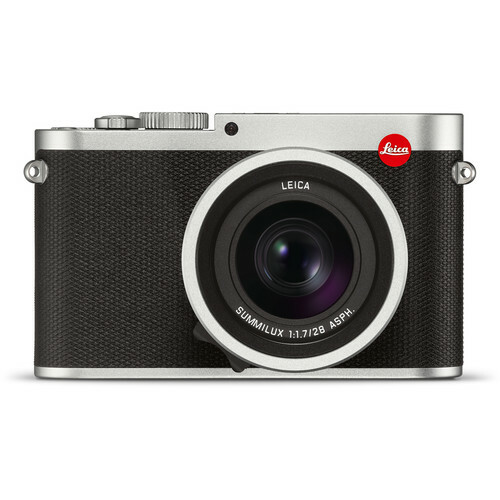 A possible future generation of a series of Leica Q equipped with a better sensor, and I would be shooting Leica over 90% of the time. DIGLLOYD: that’s a strong endorsement of the Leica Q. I’d have no issue shooting one myself, assuming the original bugs I ran into while climbing Mt Dana are fixed—the Leica Q does make beautiful images, even if its outer zones disappoint. I totall agree that IBIS would be a great addition to the Q, and so would a 24/28/35 Tri-Elmar design. OTOH, the Ricoh GR costs about 1/8 as much. Its images can be exceptional and far superior when using leaf-shutter flash fill for natural outdoor portraits and ultra close focus capability; see this series of Ricoh GR images and these portraits. 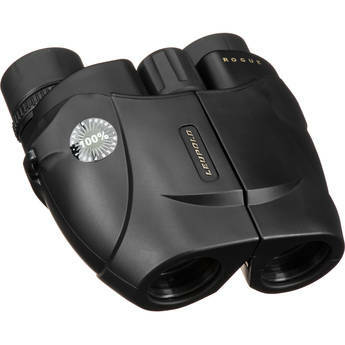 How much is expectation based on price and the red dot cachet? OTOH, I’m not satisfied with even 24 megapixels any more, since an 8K display requires 33 megapixels—I want all my images henceforth to be able to fill an 8K display—it takes the same effort to shoot 16 or 24 or 36 or 50 megapixels.